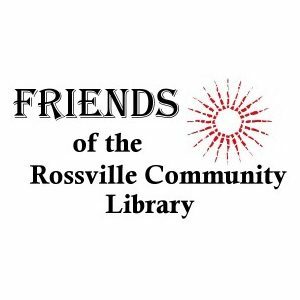 We meet at the Rossville Community Library three times a year. Check with the librarian for dates and times if you are interested in attending a meeting. Contact District Office for dates and times the troops meet in the Rossville area. 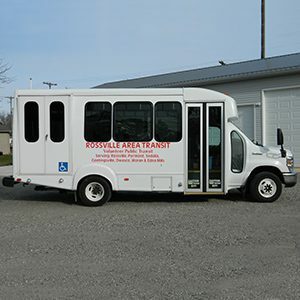 Anyone with connections to the Rossville School (i.e. 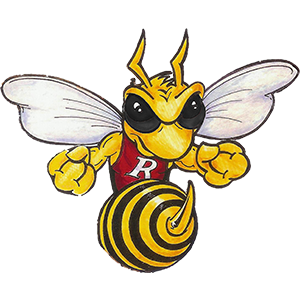 : attended Rossville School, parent of children attending Rossville School, grandchildren attending Rossville School, teachers, etc.) are eligible to attend the luncheon meetings. Various topics discussed. Lars meets the third Tuesday of May at 6:00 p.m. and the first Tuesday of October at 12 noon at the MCL Cafeteria in West Lafayette. 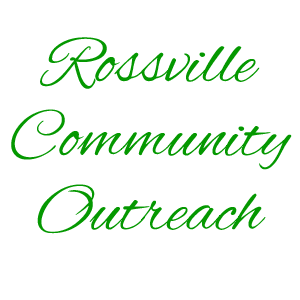 We are a social, educational, entertainment club for members. We meet in the homes of members. The Present Day Club was organized in 1940. We presently have 20 members. The club meets the 4th Thursday of each month September thru June except in November and December when we meet the 3rd Thursday. 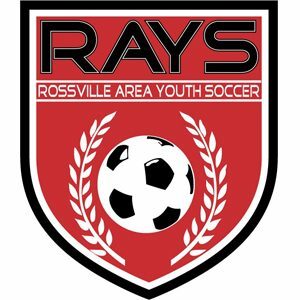 RAYS mission is to create and maintain opportunities for the youth of the Rossville area to participate in organized soccer which offers play and competition that satisfies and challenges the desire and ability of as many participants as possible. 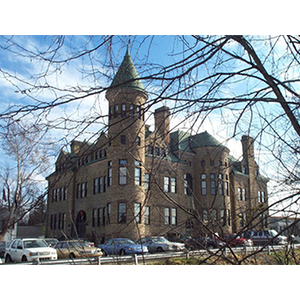 Meetings are the 3rd Thursday of each month at 7:00 p.m. at the Rossville Library. 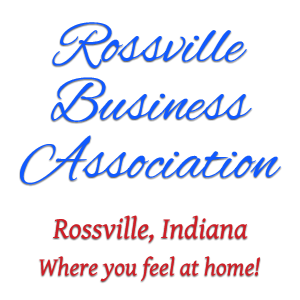 The Rossville Business Association, Inc. is made up of several area businesses and professional people in the Rossville community. 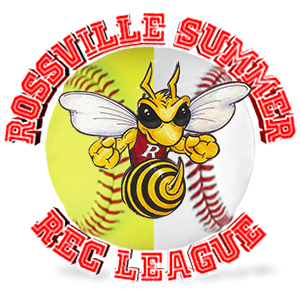 The Association supports various projects to enhance the community and make Rossville a better place in which to live and work. 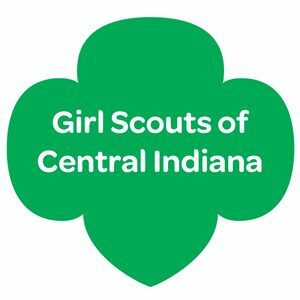 For many years Troop 337 has been part of the Rossville community. We provide a welcoming and safe environment for youth from Kindergarten – 5th grade to learn leadership, citizenship, and service in an outdoor environment. 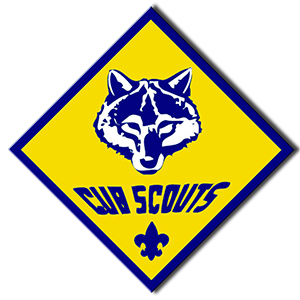 For meeting details, visit our website at http://pack337.org/. 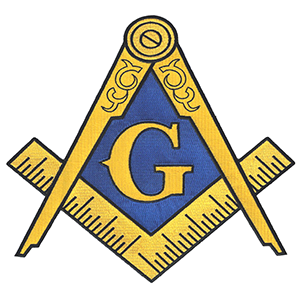 Freemasonry remains a charitable and educational society dedicated to morality, mutual aid, charity, leadership, religious toleration, and political freedom. Our meetings are the first Monday of each month at 7:00 p.m. 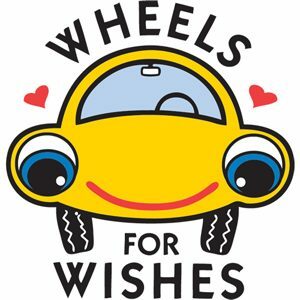 This nonprofit foundation’s mission is to unlock the future for our children by encouraging and assisting public education in the pursuit of excellence. Our meetings are on the 1st Thursday of each month except in July. 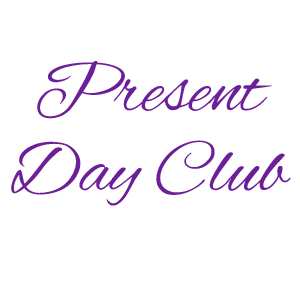 An international weight loss support group that provides sensible weight loss help along with fun, games, prizes, and support. Let us help you be the best loser. Wednesday 6:00 p.m. – 7:30 p.m.